SHANGHAI -- Ford Motor and Alibaba Group Holding have signed a deal to explore cooperation in areas such as cloud computing, connectivity and retail which could involve the sale of Ford cars on Alibaba's online retail platform Tmall. 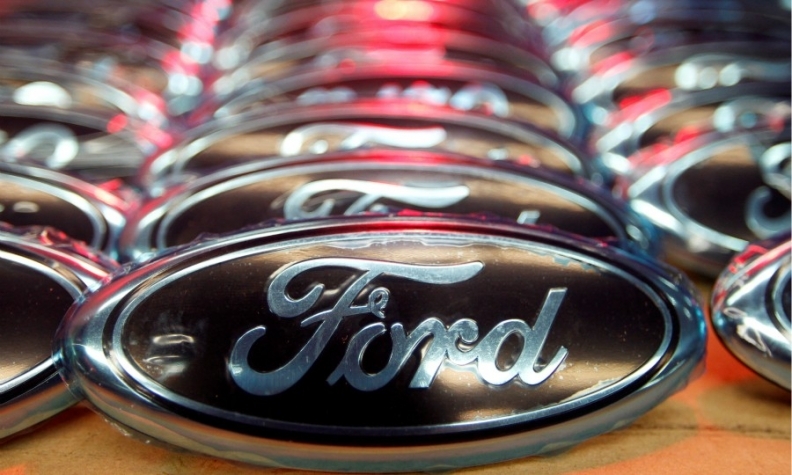 Alibaba's digital marketing-focused Alimama and operating system company AliOS will be among subsidiaries working with Ford under the three-year agreement. Ford CEO Jim Hackett said in the statement that collaborating with technology firms builds on the automaker’s vision to make "smart vehicles." Meanwhile Alibaba is increasing its presence in the automotive sector with Banma Technologies, a partnership with SAIC Motor developing Internet-connected cars.